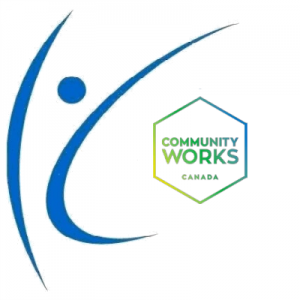 CommunityWorks Canada® is a peer supported pre-employment program for teens and young adults with Autism Spectrum Disorder (ASD) ages 15-21 who are currently attending high school. The program is delivered during after school hours and provides participants with the opportunity to develop and practice basic job skills, improve social and communications skills, acquire community volunteer experience and cultivate potential areas of interest for future employment. A link to the Worktopia website and additional program information can be found at www.worktopia.ca.